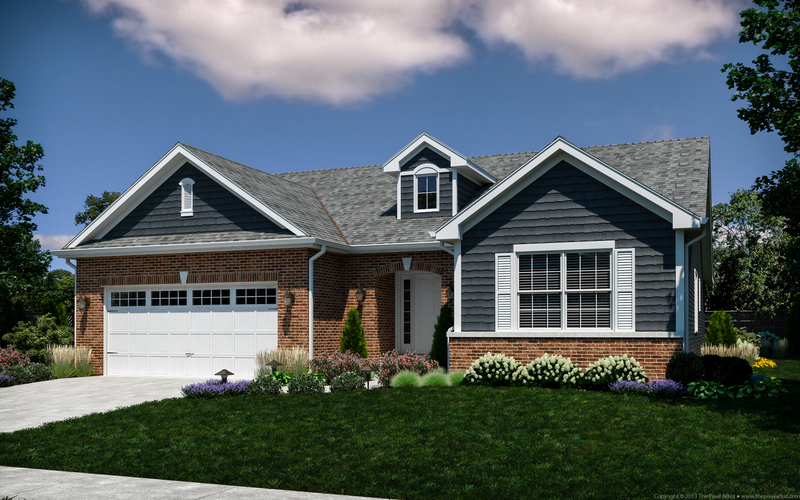 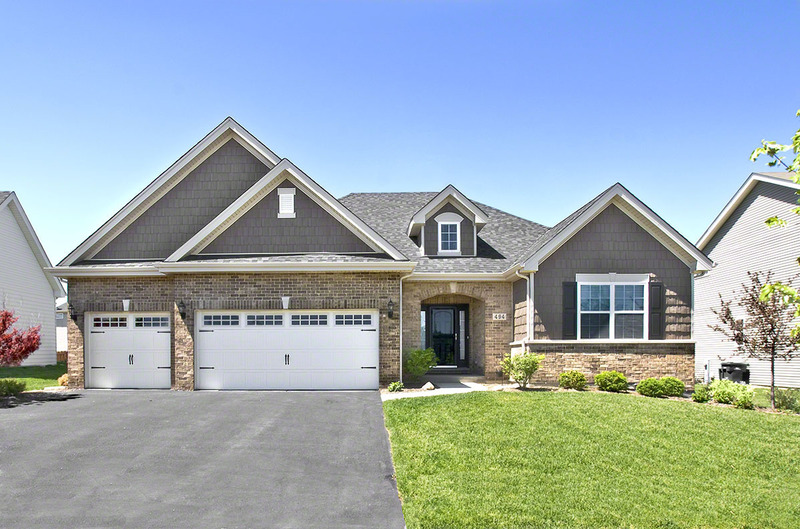 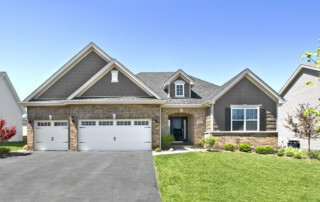 Effortless first floor living emulates through the open design of this stunning ranch home. 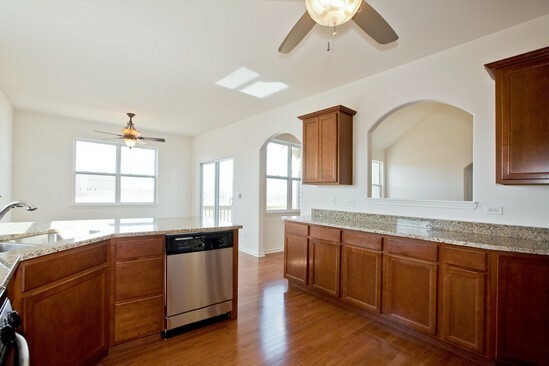 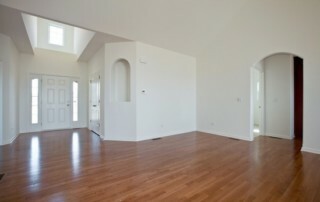 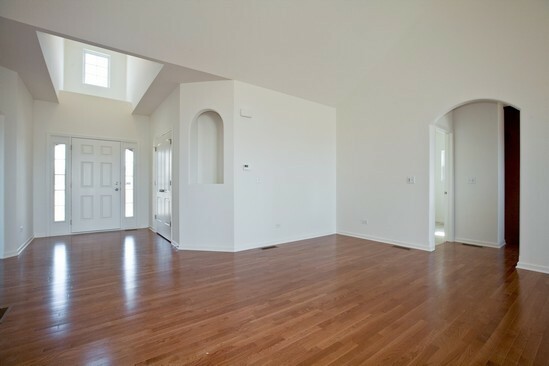 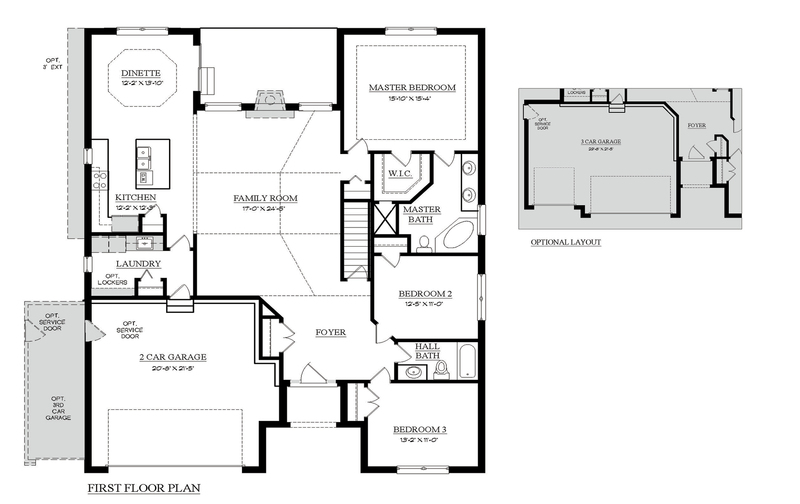 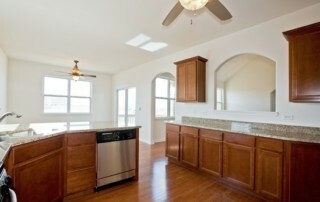 This well designed floor plan features a huge great room that is open to dinette and kitchen, perfect for entertaining. 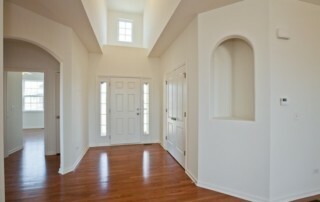 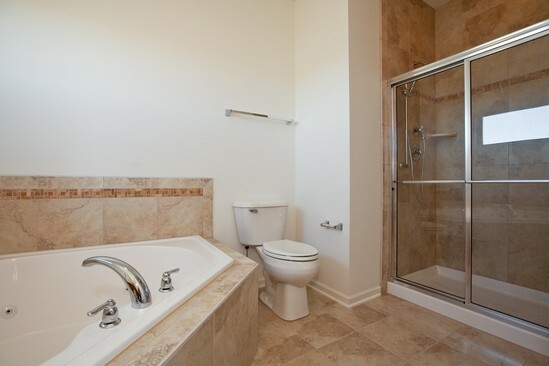 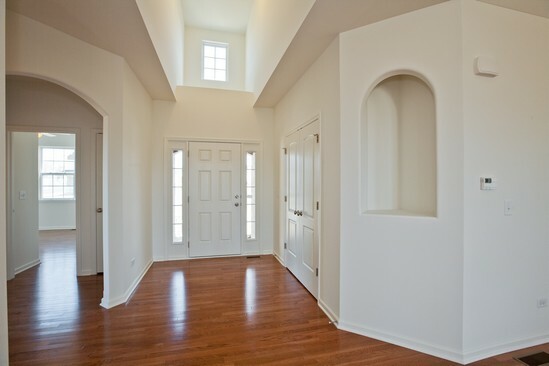 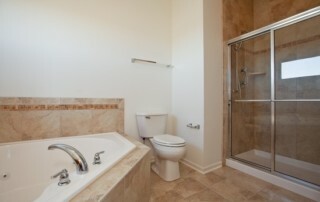 It also includes an elegant master suite with a walk-in closet and a dramatic entry way.